Tuesday, 2 November 2010 The Latest in the UBS Observatory series is out now on Apollolaan. 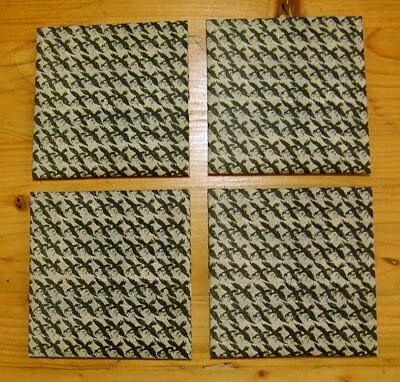 It's a CDR with in a limited edition of 50 hand printed covers, insert and wrap around outer cover. 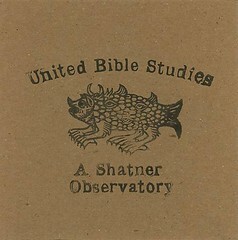 Below is a recording of United Bible Studies playing The Shore That Fears The Sea live at the Twisted Pepper in Dublin on sunday july 25th. Thursday, 20 May 2010 The folk were interviewed by Jani Hellén. Read it here. 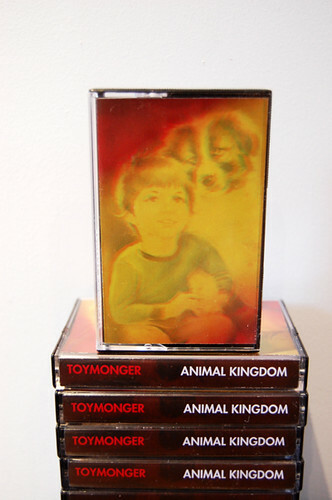 Toymonger are the latest act to be featured in the Noise Series of interviews on Second Square To None which also hosts 'Doors Of Deception', a fresh new download. We're happy to tell you that this is back in stock and avaible from our partners Deadslackstring. Deadslackstring has blossomed into new life lately so while you're there check out their new releases from our fellow Bible Students Richard Moult and Plinth. Perhaps Transparent is the label of Stephen Connolly, a Bible Student himself no less, who has appeared on The Shore That Fears The Sea. Also appearing on that album is P.G. Six who has a release out on Perhaps Transparent too. 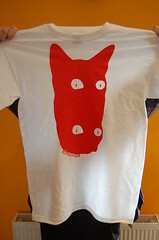 Tuesday, 30 March 2010 Toymonger have a T-Shirt featuring Ike the cover star of the NightVision LP. It's available in all the usual sizes from the Munitions Family site. 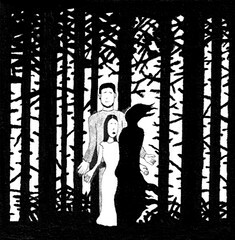 Tuesday, 19 January 2010 The long-awaited, long-whispered about Magickal Folk Of The Faraway Tree album has finally arrived. Those of you who have been asking for a reissue for a long time and are now being rewarded with a double CD. "The Mildew Leaf" and "The Cat's Melodeon" cdrs have long been out of print. Along with a track from the Gold Leaf Branches comp they make up Disc One. Disc Two is all new recordings, further exploring the Peter Kennedy songbook and beyond. 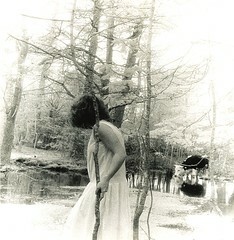 This is a Deadslackstring/Deserted Village split release. We thank for your patience and are delighted to present this collection of songs to you.